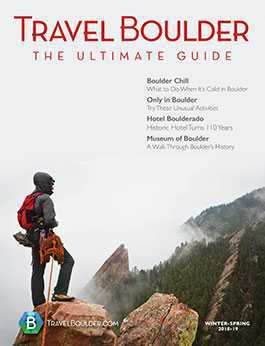 TravelBoulder.com is the trusted source for travelers planning Boulder vacations. 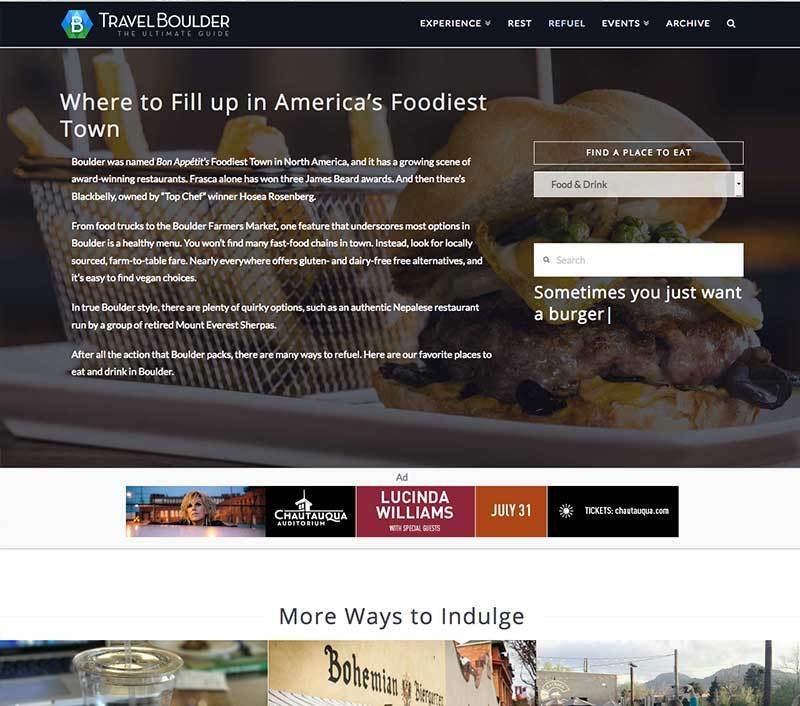 Travel Boulder continually improves the site to ensure it serves users at every stage of planning and after they arrive. 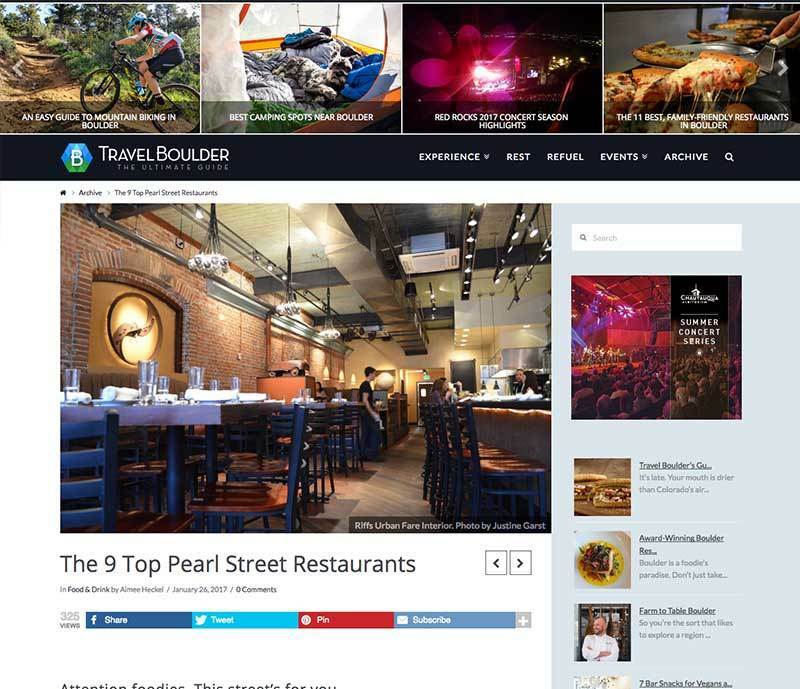 Keep your business, attraction, restaurant or community on the top of peoples’ minds through banner ads, featured listings, eNewsletter placement and sponsored content. Call 720-708-6803 or email John Brice regarding space on TravelBoulder.com. 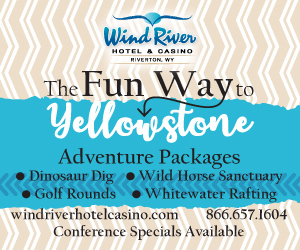 View our Media Kit here. 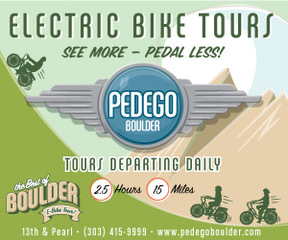 In order to provide a quality experience to our users, we are providing a basic free listing for all businesses in Boulder. Upgrading to an Enhanced Listing gives every business the opportunity to show what makes them special. This banner only shows on the main pages. It displays right below the main image. 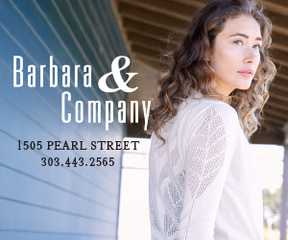 This banner shows on every page with a sidebar. These 3 Banners show on every page of the site in the footer. 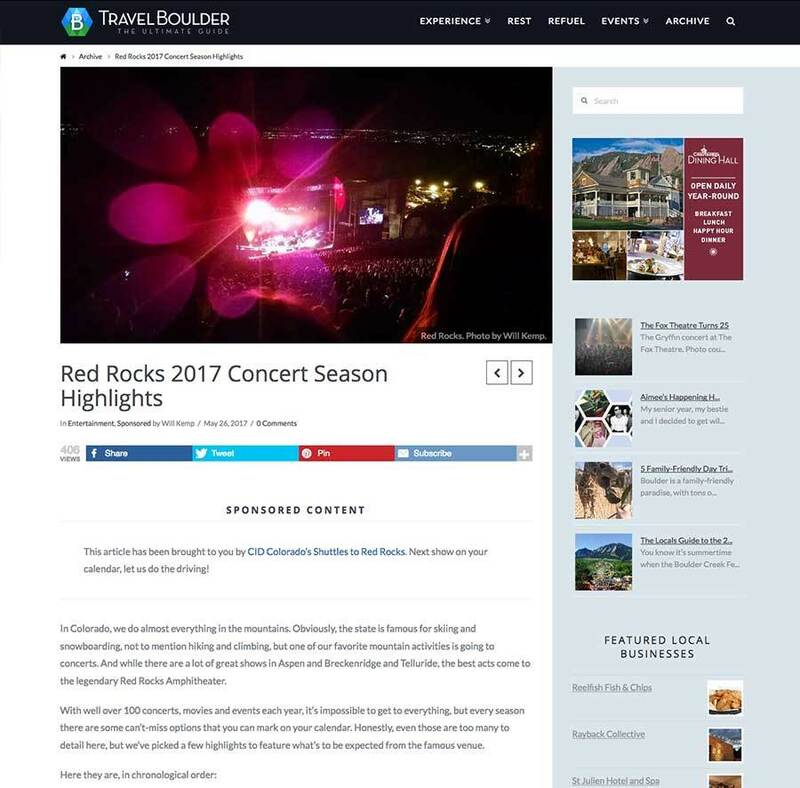 Sponsored Content is featured in the top content bar for one month after publication.